How much do you love your bread? Personally, I’m not a huge fan of bread but I love my toast. I can’t get enough of the crunchy texture and the slightly-burnt side of a toast. If you love bread, then you are in luck! Because.... 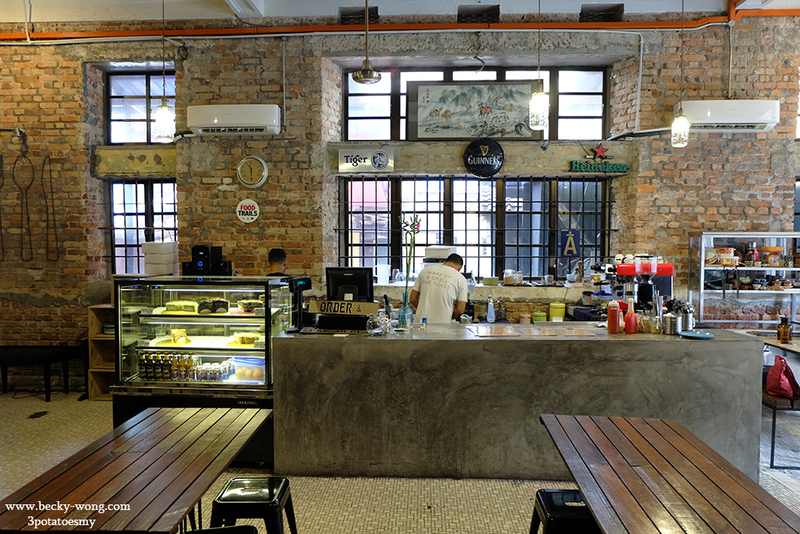 I've discovered a place along Jalan Sultan in KL serving killer toasts! 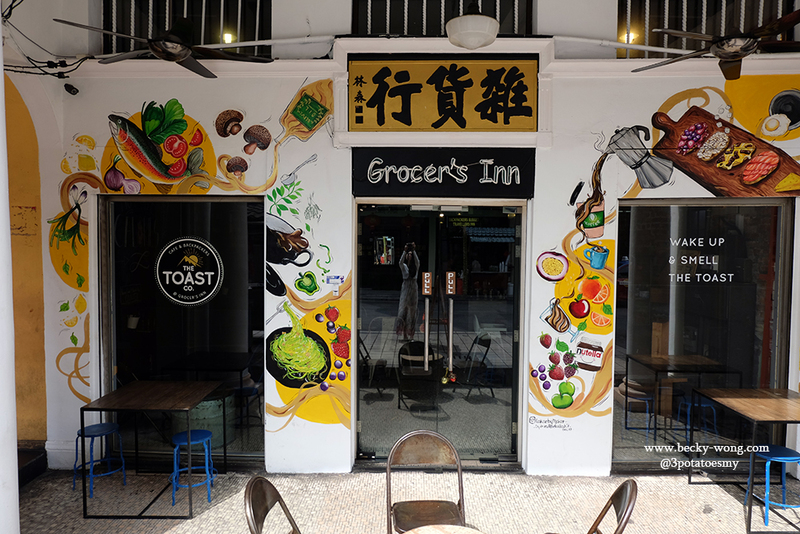 Walking along the street of Jalan Sultan, it is very hard not to notice the striking-colour mural of Grocer's Inn. If you look closer, you'll see a sign written "The Toast Co.". OK, if you are still wondering how much varieties can a toast have, read further! 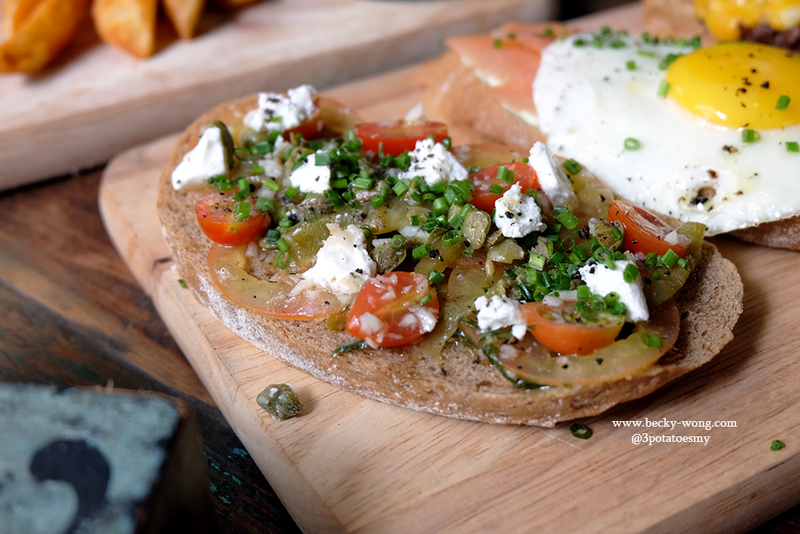 Toast 6 (RM 12) - Marinated tomatoes with capers, lemon juice, roasted bell peppers topped with Feta cheese. It was savoury and tangy at the same time. Who would have thought a vegetarian toast could have so much flavours in it. 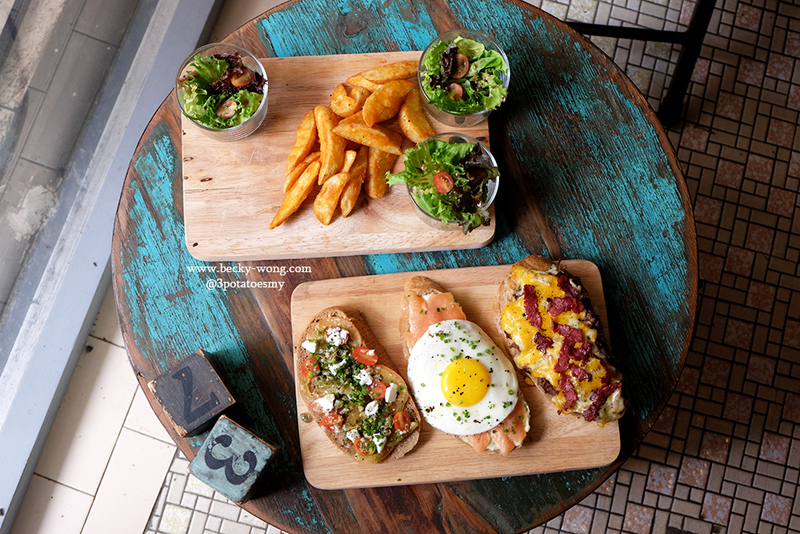 Toast 4 (RM 20) - Smoked salmon, sunny side up, dill cream cheese spread. I like how the mild smokiness of the salmon goes so well with the rich cream cheese spread side. Furthermore, it was SO SATISFYING to see the egg yolk oozing out! 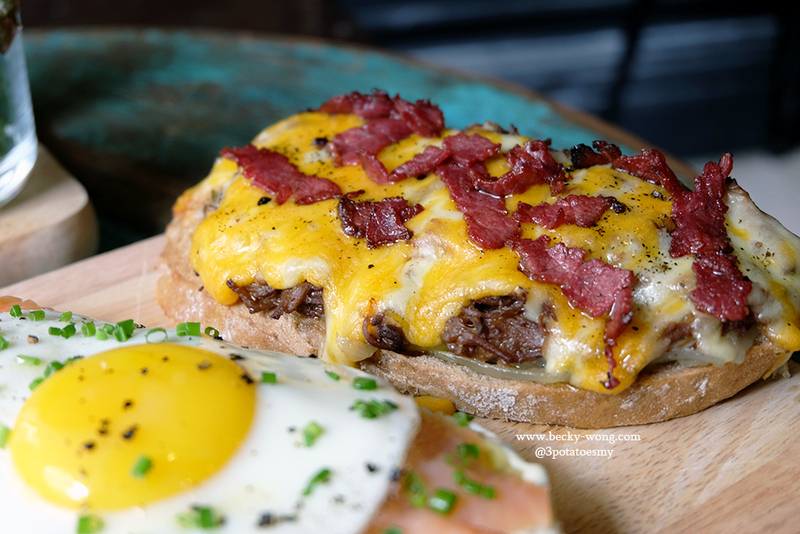 Toast 3 (RM 22) - Pulled beef, beef bacon, caramelised onion, Mozzarella and Cheddar cheese. This was my favourite toast among the three! Well, probably is the beef lover in me talking, but the tenderness of the pulled beef and crispy beef bacon was too irresistible. Plus, the melted cheese on top of the crunchy toast... who could ever say no to this beauty?! 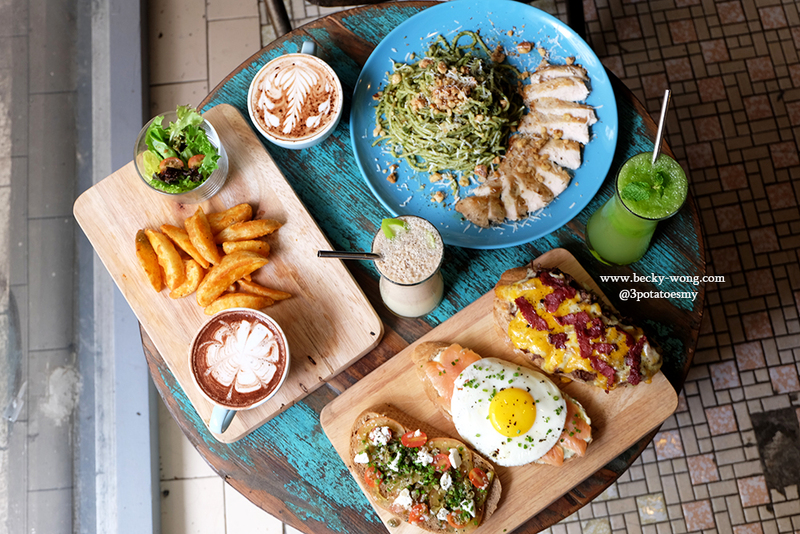 Apart from savoury, The Toast Co. offers sweet toasts too. 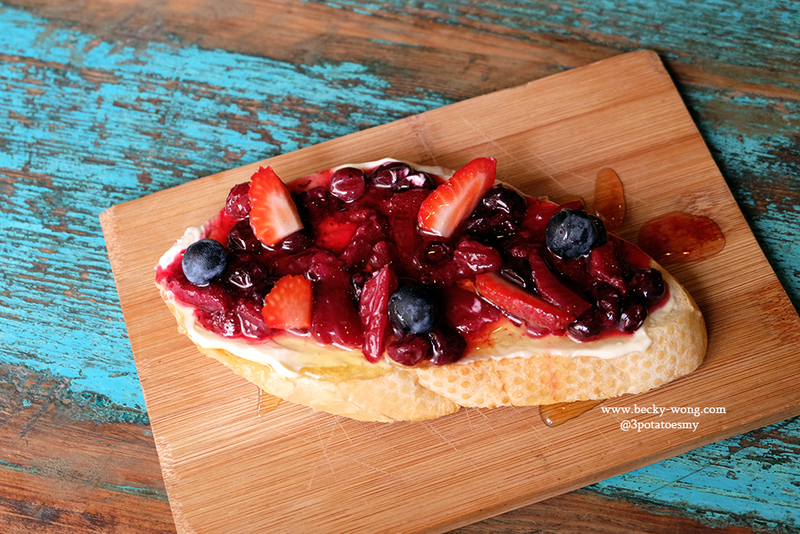 We had the Toast 9 (RM 14) topped with berry coulis, homemade sugary spread, fresh berries and honey. Despite the sugary spread and honey, it wasn't too sweet as you'll still get the tangy fruity flavours of the berries. Some might find it to be on the sweet side, but it is still a nice "dessert" to be shared. 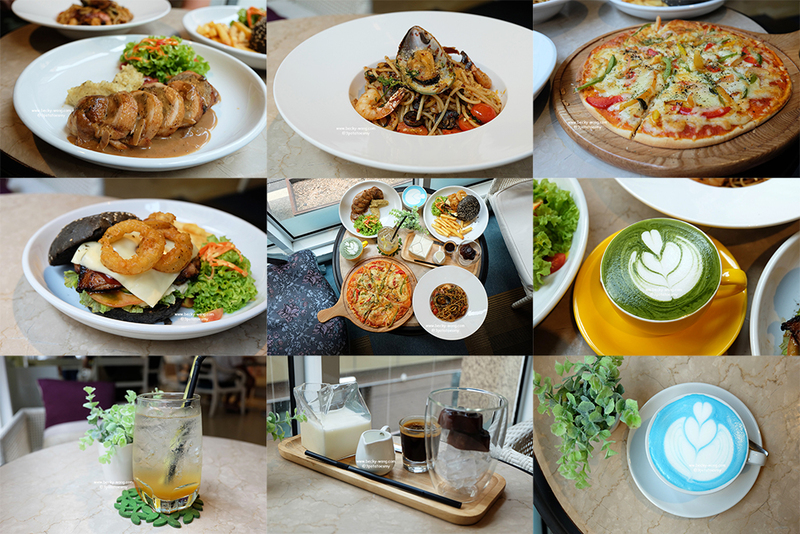 Due to customers' requests, they have also added some other non-toast items into the menu. 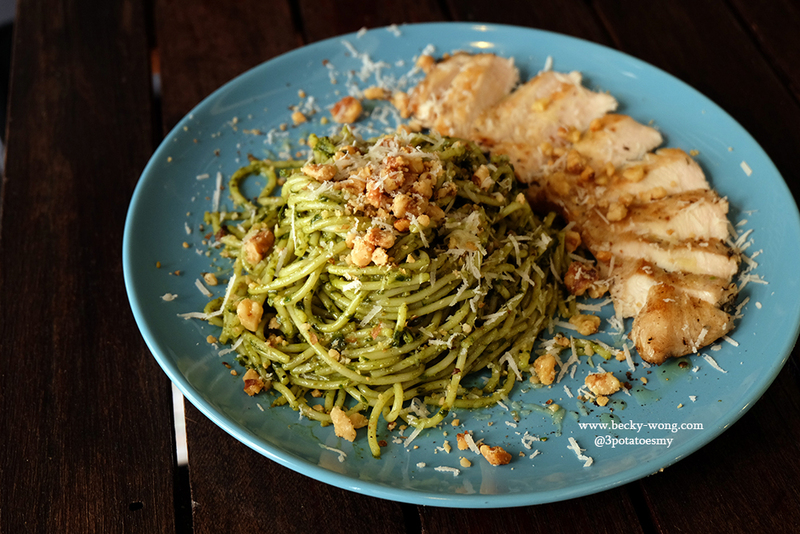 One of it is the Pesto Pasta (RM 15). If you are vegetarian, you can have the pasta as it is. Otherwise, you can add chicken (RM 5) into your pasta. Summer Cooler (RM 12). 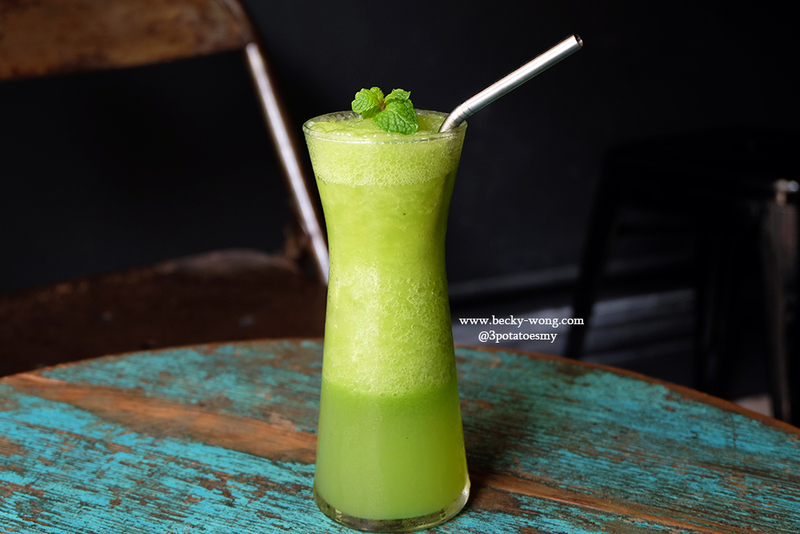 A combination of sour-sweet and a hint of ginger, this refreshing drink is definitely a super thirst-quencher!! 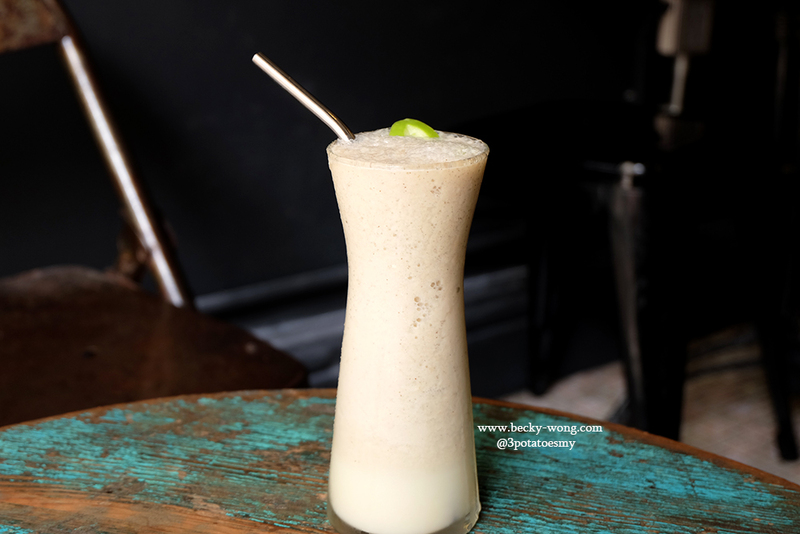 The Appic Kiwi (RM 13) has a very unique combination of apple, kiwi, banana and milk. If you are bored of the usual fruit juices, give this a try and you definitely will note be disappointed. 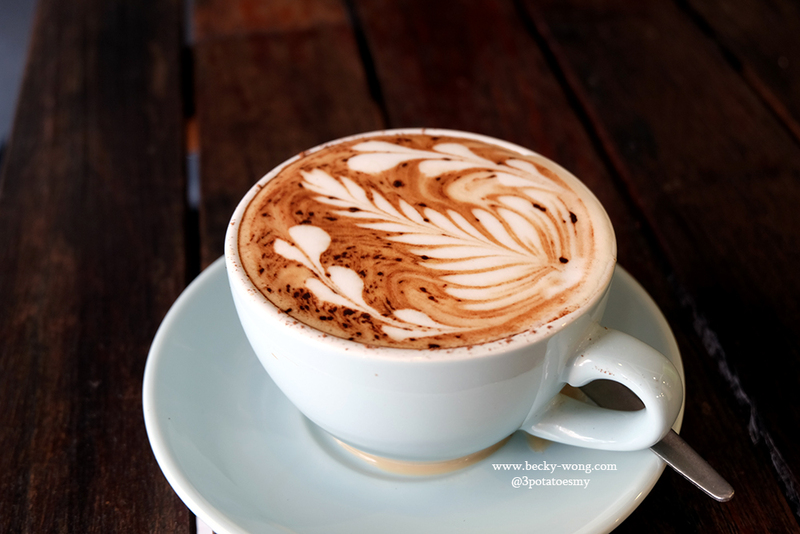 Cappucino (RM 10). I did not try their coffee, so can't comment much on it. 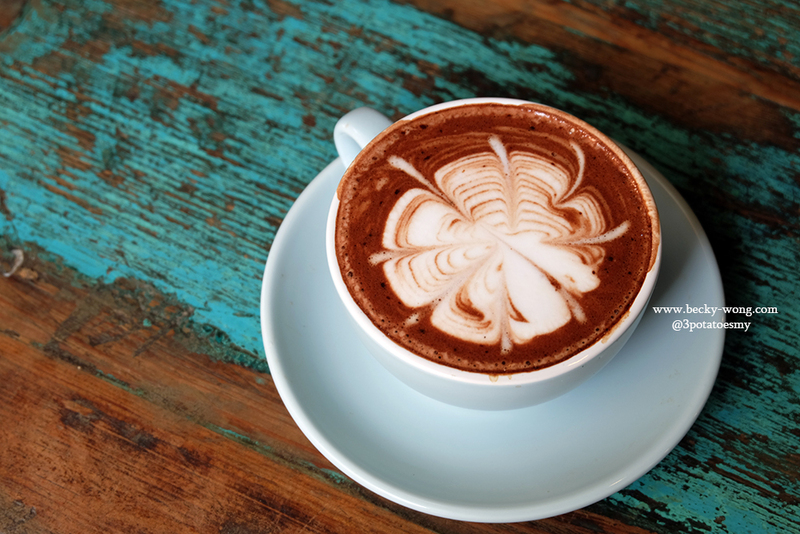 Mocha (RM 10). Can't decide coffee and chocolate drink? Go for the mocha instead. Before this. I've always felt that there are nothing much we can do to a toast. 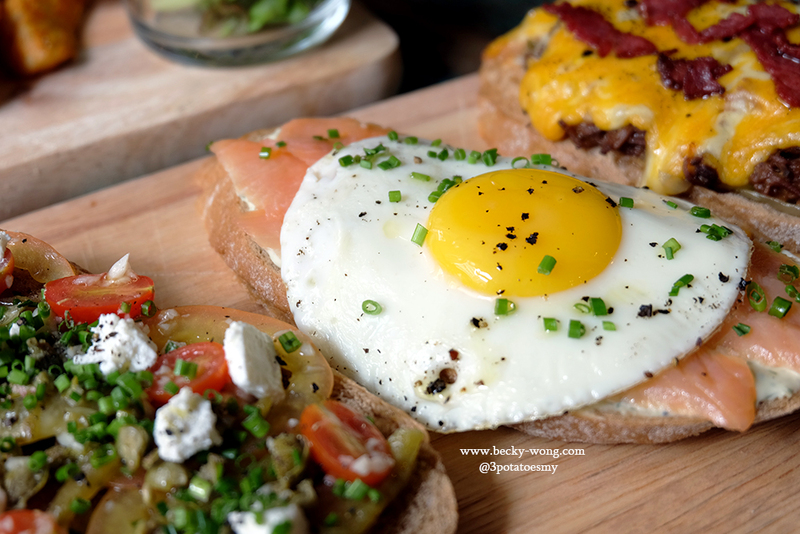 After trying the toasts at The Toast Co., it totally changed my mind! It is amazing how far we can take our creativity on a humble toast. 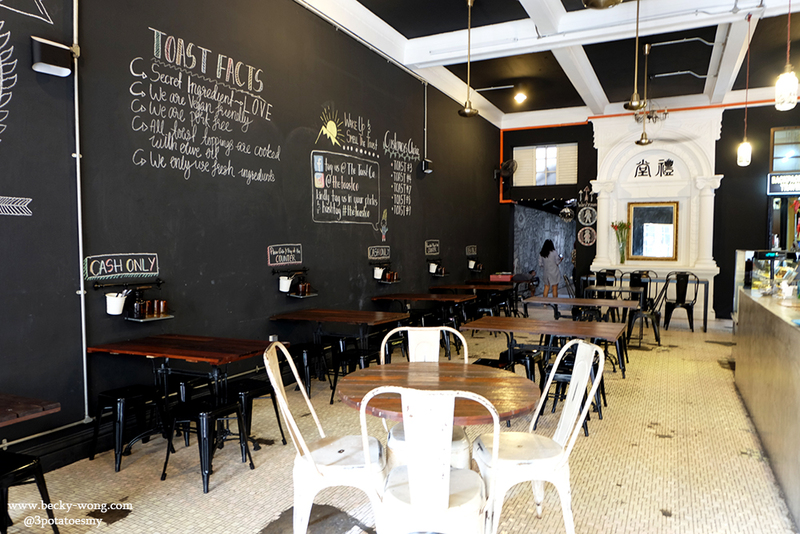 If you are ever at KL city centre or so happen to be hanging around Jalan Sultan, don't forget to drop by The Toast Co. and try out their toasts. Oh ya... we were told by the boss that they might be changing the name of the toasts. So, do take note on the toppings of your favourite so that you could order it the next time! 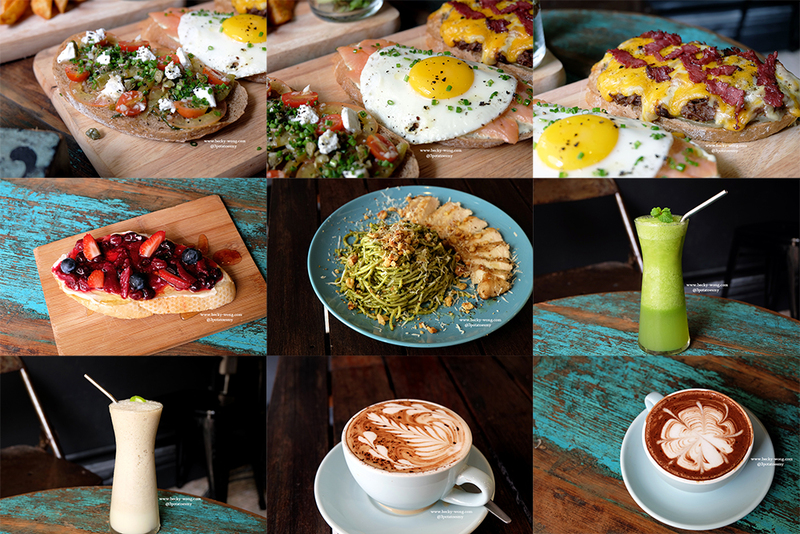 For any updates on The Toast Co., do visit their Facebook and Instagram.